Smart home buyers know they need a good inspection before they sign off on a new home, but too few know there’s more to it than paying the standard 400 or 500 dollars to get a good one that will alert you to potential problems. 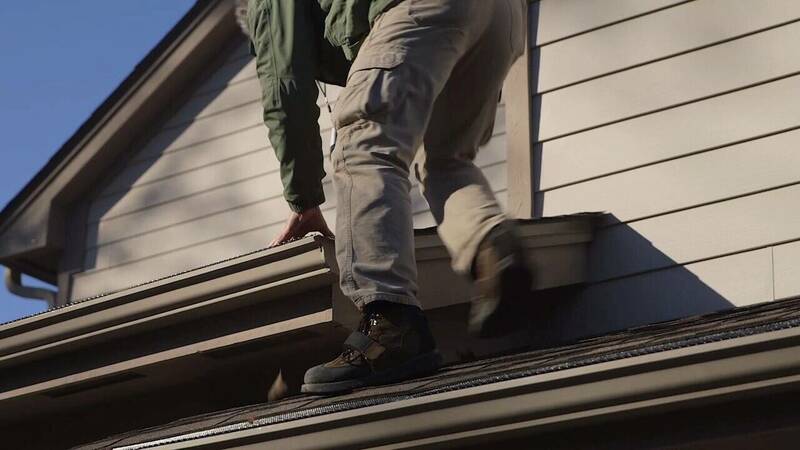 “Your home inspection will include checking your foundation as well as the mechanicals of the house such as the H-V-A-C system, the plumbing, electrical, even the roofing system. On the interior, they’re going to check your appliances, and they’ll also, for an extra charge, check your water quality, check for radon as well as termites,” said Angie Hicks, founder of Angie's List. You’ll end up with a detailed report, but Hicks says you should see things for yourself. “One of the most important things for a new homeowner is to make sure you attend the inspection. A lot of times people think, oh, they’ll just check everything, but it’s a great time to learn about your house, ask questions and really get to know your new house,” she explained. “It’s good to have them there because it’s easier for me to explain things directly in person rather than for them to just get a report,” added home inspector Rich Able. Even if your inspector does a good job, some things can get overlooked – especially if the house is still occupied and certain places are hard to access. “I don’t move furniture because I’m afraid if I move something, I might break it. But when it comes to moving things under a sink, I’m going to see what I need to see,” Able said. He recommends contacting your inspector right away if you find an issue that you think your inspector should have caught. Hicks recommends finding one who’s not only licensed, but also certified by one of the national agencies. Another great tip: line up your inspector as soon as you start looking at homes so you don’t have to rush the inspection.